Comics Experience Blog: REVIEWS ARE IN AND THEY'RE GOOD! REVIEWS ARE IN AND THEY'RE GOOD! Holy awesome! 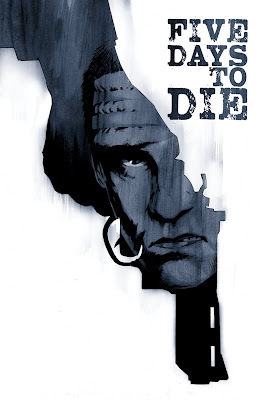 Many a review went up about 5 DAYS TO DIE #1 last week and they're all really great! Check them out! And if you haven't yet (if you read this blog regularly, you should already have read it! ), then check out issues 1 and 2 a your store this week! And I have to say, I'm extraordinarily flattered by all of this.